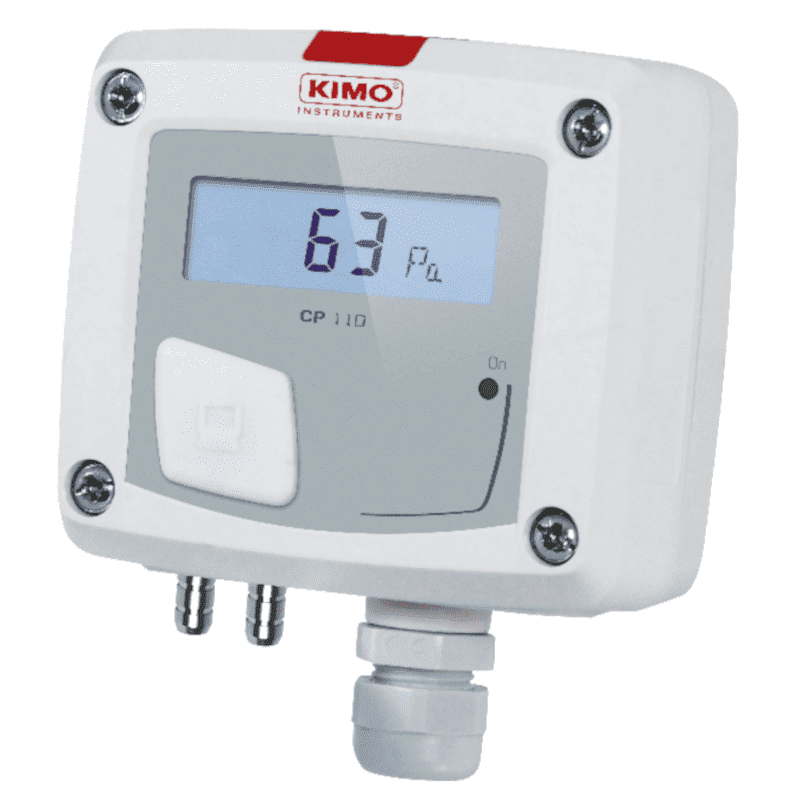 The Kimo CP110 series is a differential pressure transmitter with or without display. 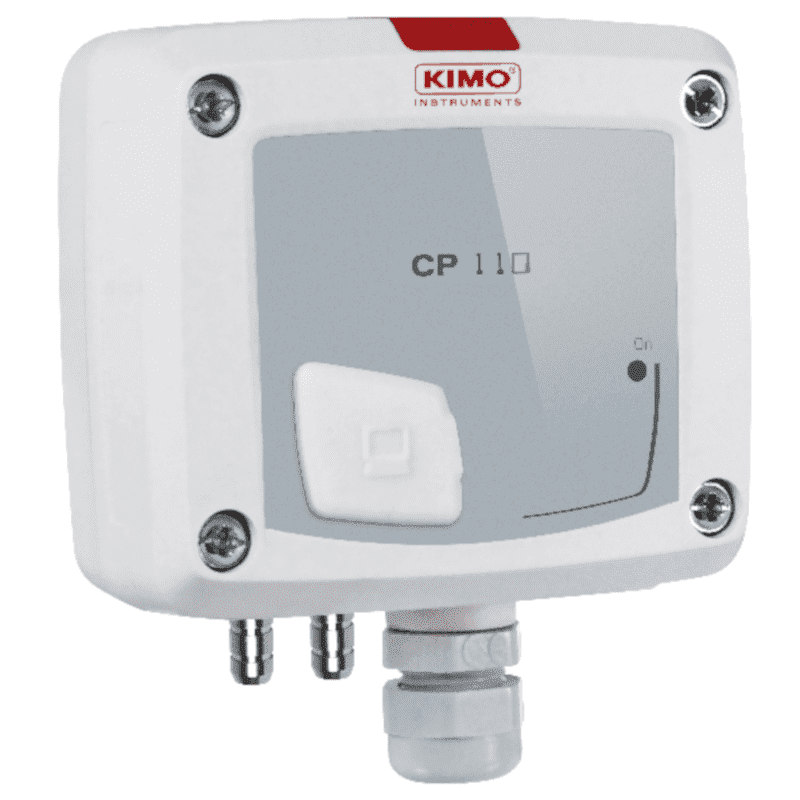 The CP111, CP112 and CP113 are ideal for filter monitoring applications with an analog output to a building management system. The installation is very easy and the housing can be mounted in two parts making it ideal for installers.